These fantastic contemporary sunglasses from leading designers Police provide fabulous style and eye protection in demanding conditions. 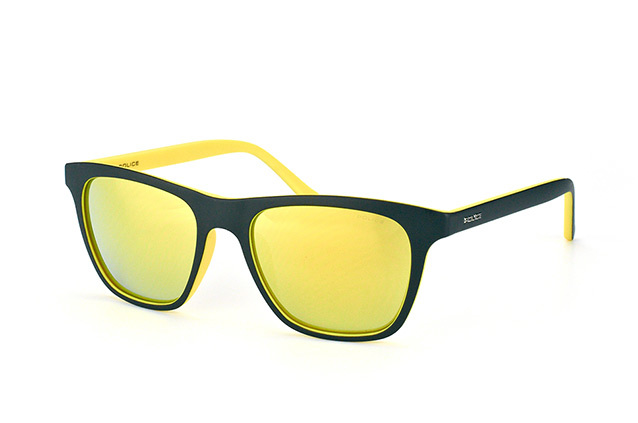 Add some energy and flair to your summer looks and avoid eye damage with a pair of these superb specs. 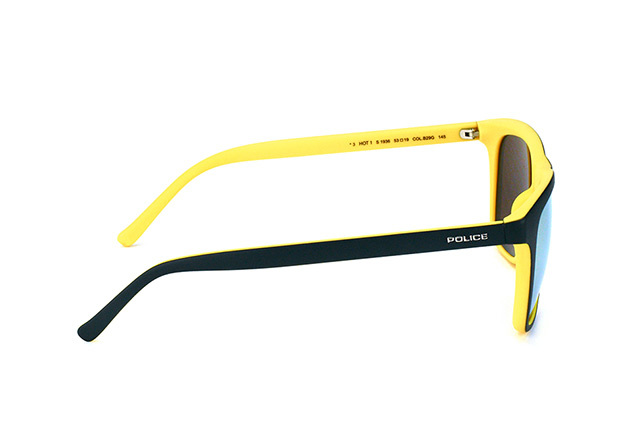 Police are one of the leading names in modern sunglasses design. With the Hot range of glasses, they have developed beautiful glasses that have a professional appearance and would suit everyone from holidaymakers to business people. 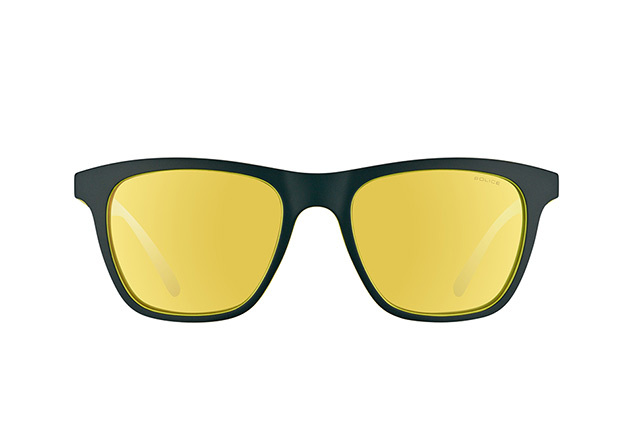 With yellow mirrored lenses, black and yellow plastic frames and UV filters, these sunglasses have great style and vision protection features. Look great and make sure that your vision doesn't suffer in the sunshine by ordering the perfect pair of glasses from Mister Spex. We provide an expert service, offering the finest designer glasses and other vision products. Order from us and you can also return any glasses free of charge within 30 days of purchase.